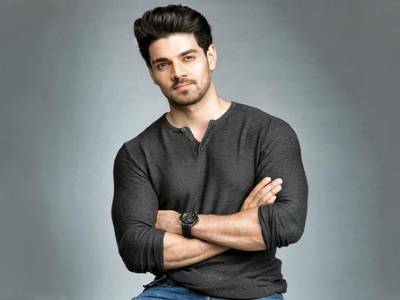 Result with label "Sooraj Pancholi"
Sooraj Pancholi To Shoot A Promotional Track With Army Men For Satellite Shankar! 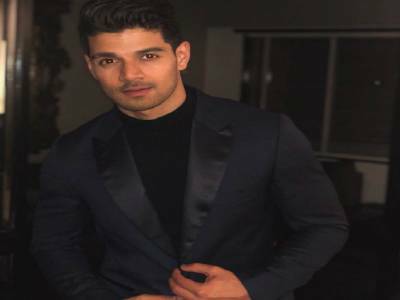 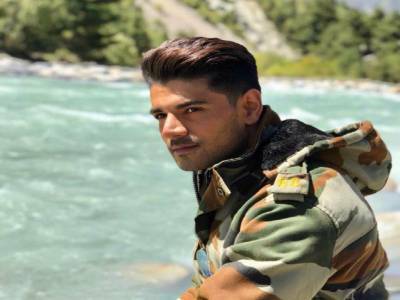 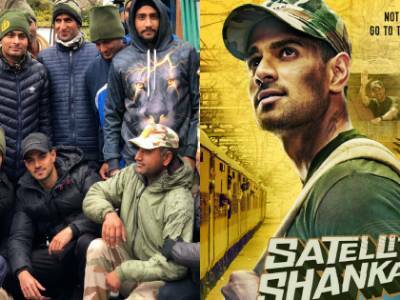 Sooraj Pancholi Plans To Screen Satellite Shankar For The Army Jawans! 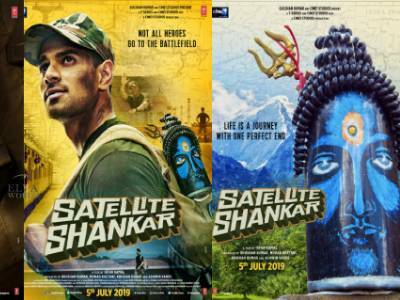 Sooraj Pancholi Starrer Satellite Shankar’s Triple Treat Finally Launched! 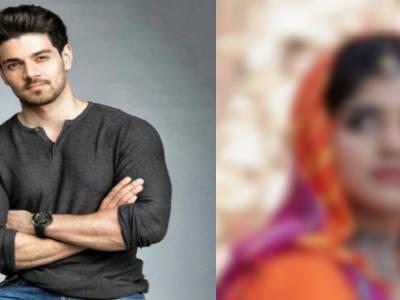 Southside Beauty To Romance Sooraj Pancholi In Satellite Shankar! 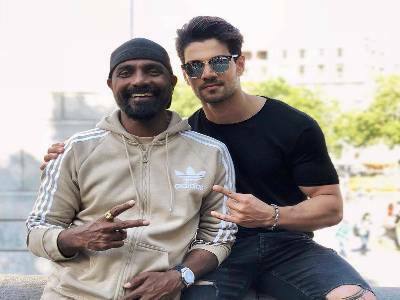 Remo D’Souza Directs 3 Songs For Sooraj Pancholi’s Time To Dance In London!